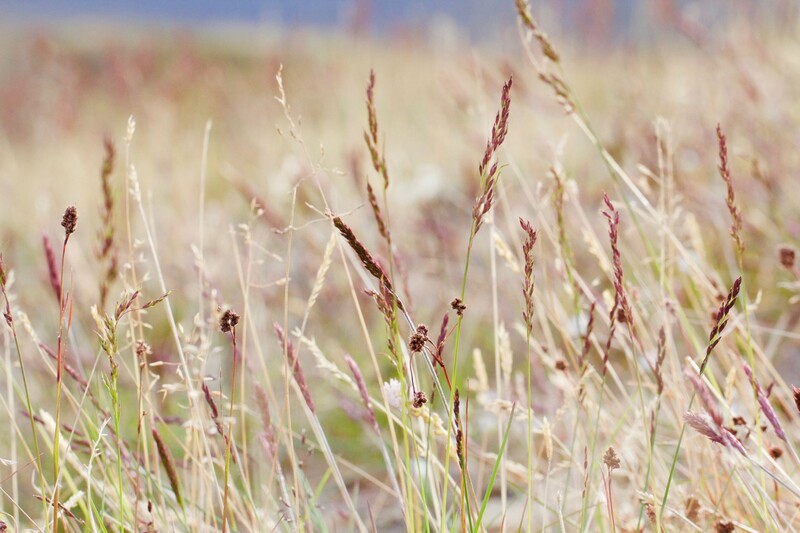 The grass subfamily Pooideae dominate the grass flora in the Northern temperate region and we explore how Pooideae has evolved to cope with winter. In particular, we study cold acclimation and frost tolerance. We test phylogenetically diverse species for physiological responses to cold and frost under controlled conditions and use transcriptomics, metabolomics and studies of candidate genes to explore the molecular basis for evolution of cold acclimation and frost tolerance. The Northern temperate region is characterized by a short, intense growing season. Timing of flowering for maximum reproductive output in this short growing season is essential. In Pooideae model species like barley and wheat, vernalization followed by long days initiate flowering in the spring. We study how the two-step induction of flowering has evolved in Pooideae. We test phylogenetically diverse Pooideae species for flowering in response to vernalization and photoperiod and use transcriptome data and candidate gene analyses to understand the molecular basis for evolution of flowering time. Cytisus scoparius is a shrub from Fabaceae. It is invasive across the globe, also within its native continent Europe. During the last fifty years, C. scoparius has expanded its northern geographical range far beyond what could be expected from its natural dispersal ability. We use genetic markers to reconstruct dispersion and expansion history in Europe to gain insight into the role of gene flow with both native and invasive population for invasion success. Furthermore, we investigate the role of hybridization with native genotypes to study how invasion impact native C. scoparius populations.